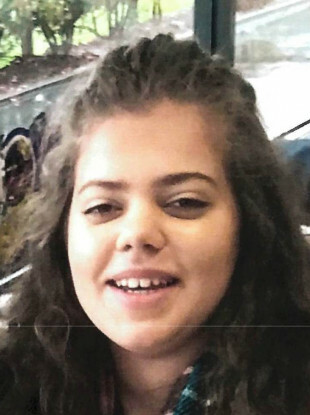 GARDAÍ HAVE APPEALED for the public’s assistance in tracing the whereabouts of a teenage girl who has been missing since yesterday. Victoria Jul was last seen was last seen at about 2pm near her home on Hillside Drive, Birr, Co Offaly yesterday afternoon. When last seen she was wearing dark clothing. Gardaí are appealing for anyone who may have seen Victoria or have any information to contact them in Birr on 057 9169711, the Garda Confidential line on 1800 666 111 or any garda station. Email “Gardaí appeal for public's assistance in finding teenage girl missing since yesterday”. Feedback on “Gardaí appeal for public's assistance in finding teenage girl missing since yesterday”.